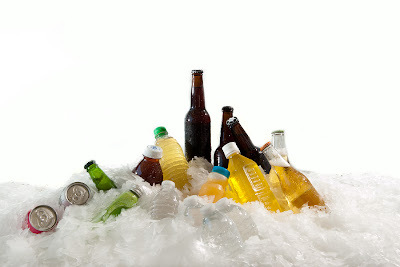 A-1 Refrigeration Co. employs highly trained and talented engineers that create premium ice machines. Additionally, A-1 only uses parts from top-of-the-line stainless steel distributors. 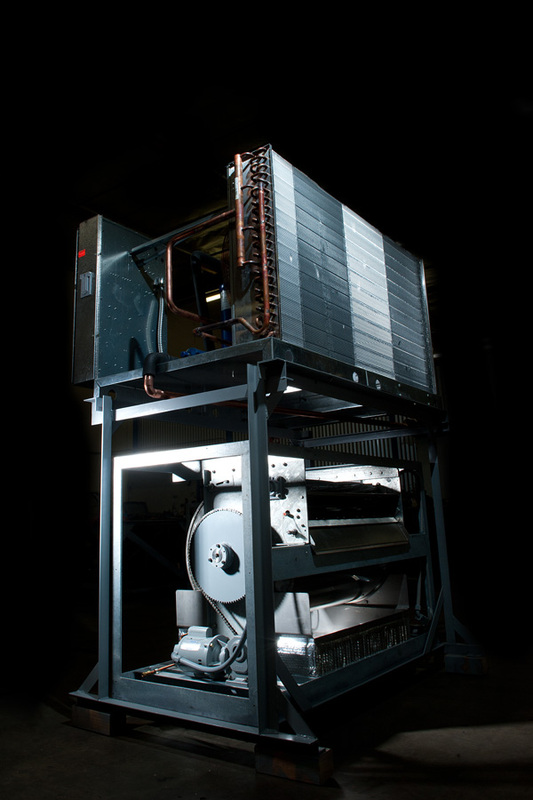 Each machine boasts superior welding, construction, and is thoroughly checked and inspected by an exclusive seven-day testing period that will ensure each machine achieves its full output potential. 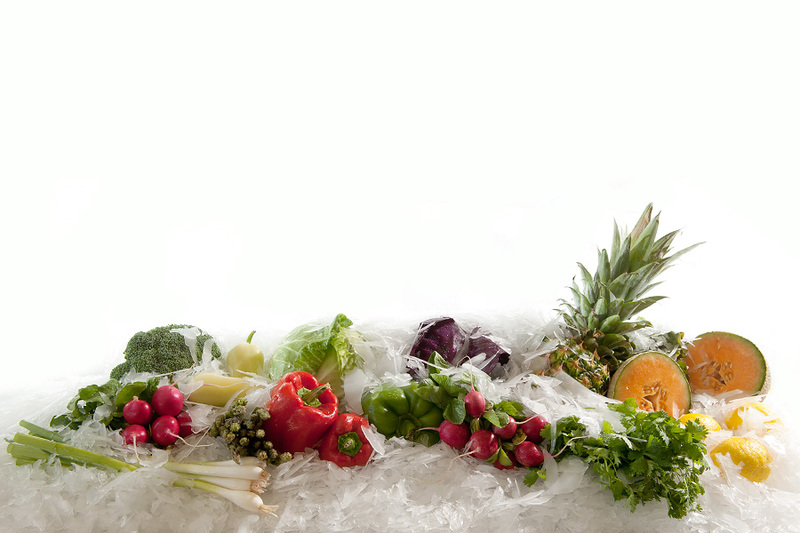 Many of the ice machines produced by A-1 Refrigeration have been in use for over thirty years.